« Joe Paterno’s Real Estate Transfer: Suspicious or Not? 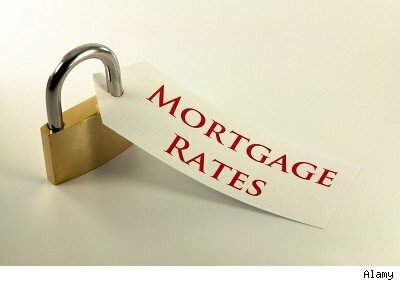 Mortgage applications increased 10.3 percent this past week as more homeowners refinanced existing mortgages or took advantage of lower interest rates to buy homes. The Mortgage Bankers Association said its market composite index — a measure of loan application volume — increased 10.3 percent on a seasonally adjusted basis from a week earlier. On an unadjusted basis, the index grew 9.9 percent from the previous week. Meanwhile, refinancing activity soared with the index that measures refinance loans jumping 12.1 percent from the previous week. The seasonally adjusted purchase index also rose 4.8 percent. Read the full story at HousingWire. Where Are the Real Home Bargains? Not Where You Think!